Shadow Black 2016 Ford Fusion Titanium FWD 6-Speed Automatic EcoBoost 2.0L I4 GTDi DOHC Turbocharged VCT SUNROOF/MOONROOF, NAVIGATION/GPS/NAV, LEATHER, ACCIDENT FREE AUTOCHECK HISTORY REPORT, ONE OWNER, 110V Power Outlet, 18`` Premium Polished Aluminum Wheels, Auto High Beams, BLIS w/Cross Traffic Alert, Equipment Group 300A, Lane-Keeping System, Rain-Sensing Wipers, Titanium Driver Assist Package. 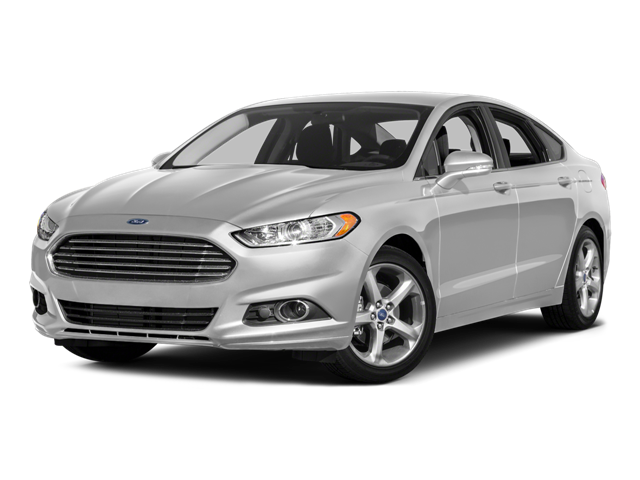 Hello, I would like more information about the 2016 Ford Fusion, stock# 3357T. Hello, I would like to see more pictures of the 2016 Ford Fusion, stock# 3357T.